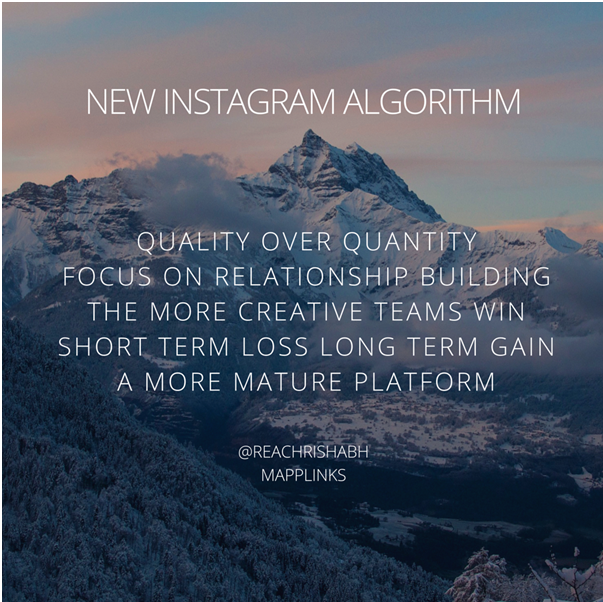 Earlier this year in March, Instagram announced some changes that not many are liking so far. The changes go beyond the cosmetic changes in the logo and layout of the popular photo sharing platform. But before you join the hordes and begin firing off volleys at poor little Instagram, let’s understand what’s really happening there. First, let’s talk about the new logo. 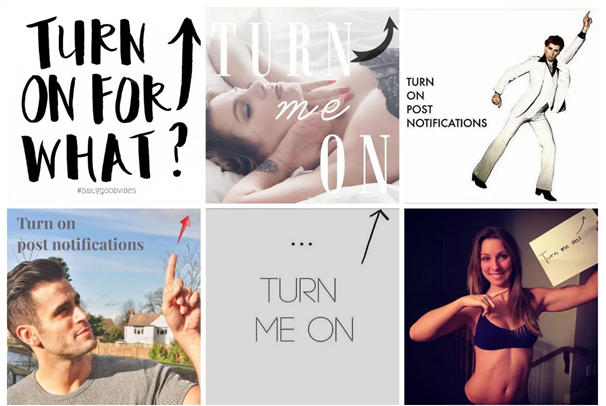 While many have praised the new logo, others are not too happy about the magic tricks that Instagram pulled along with it. Like a good magician’s assistant, the new logo worked beautifully in distracting the users from the real change that happened – the algorithmised feed. Just like its parent Facebook’s algorithmised feed, your Instagram feed will now show photos according to what it thinks you may like based on your history and surfing patterns. Instagram announced this on their blog when the new update appeared in March. This announcement invited a lot of flak from all corners with many users reporting non-chronological feeds. But individuals will be the least affected by this change. Brands and influencers, however, may find their organic reach declining just as it happened with Facebook a few years ago. 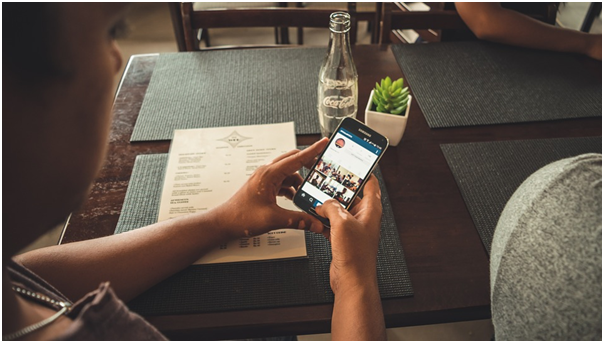 Quite a few brands (and that is really an understatement right now) had started to believe that they hit the sweet spot in their social media strategy with their Instagram feed. 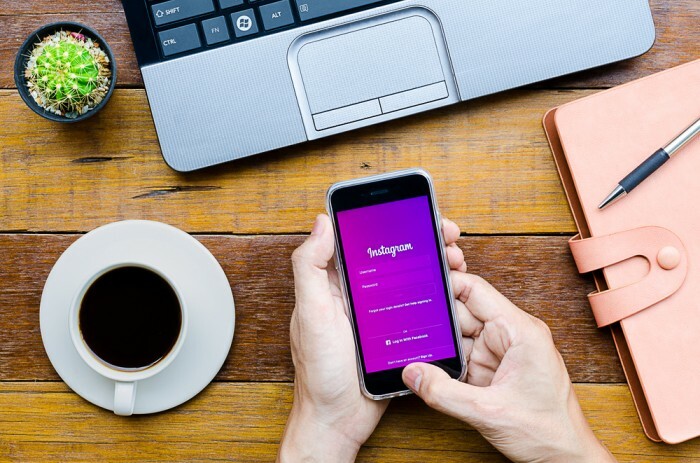 That may not remain the same anymore as Instagram rolls out this change to a wider user group over time as their blog suggests. Instead of being able to reach out to their followers, brands and influencers may have to pay for the same amount of exposure. Now these users are faced with the potential problem of not getting displayed on a significant portion of their followers. Like Facebook, these users now need to boost content for guaranteed exposure, or take their chances. An even tinier change that comes with all this is the “turn on post notification” button. Unless you do that, you might miss out on quite a few things that you really like, just like Facebook. The loyalists are up in arms about that, saying “that’s turning Instagram into Facebook”. 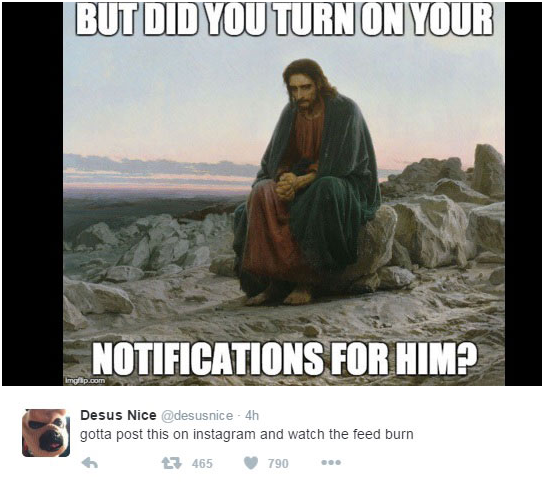 Instagram celebrities are taking to the platform to use their creatives to get followers to turn on em’ notifications. Regardless of all the arguments, it is clear that things will never be the same again and Instagram is heading for a big change. These changes will more often than not be driven by IG’s parent Facebook and many users will not like them immediately. However, as with everything else, these changes will gradually become a part of our social media experience and drive us to innovate further to counter any negative effect on our reach. I am personally for algorithms as long as they get the desired, optimal user experience. This always leads to the best content taking over mediocre content. As the head of a digital marketing agency and academy, this was not a surprise at all – and you should accept it the same way. There will be many losers, but only a few winners. That being said, it takes away a fair playing field between brands with difference in ad budgets to some extent. This is ironical considering the fact that social media is supposed to level the field for small and big businesses alike. Many marketers are considering this the official end of “FREE SOCIAL”. I think it’s GREAT. And much needed. What do you think? P.S. All set aside, you can still hashtag the crap out of your posts! This is a guest post by Rishabh Dev, Managing Director at Mapplinks and Mapplinks Academy.